From riches-to-rags-to-riches is how one can encapsulate the journey of Syrian refugee Tareq Hadhad, the founder of Peace by Chocolate, a Canadian confectionery. 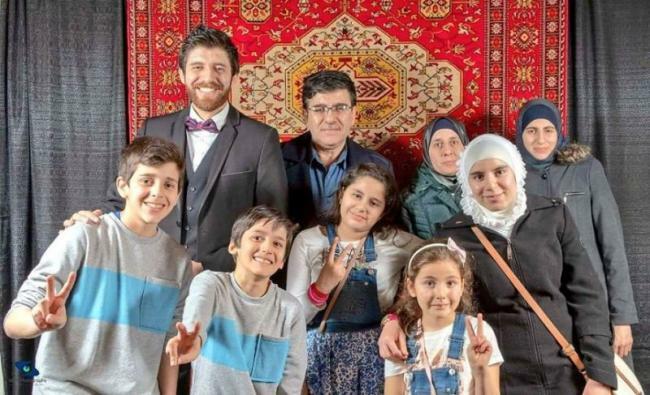 Tareq Hadhad was cited as a Syrian refugee success story by Prime Minister Justin Trudeau at the United Nations Leaders' Summit on Refugees in 2016. 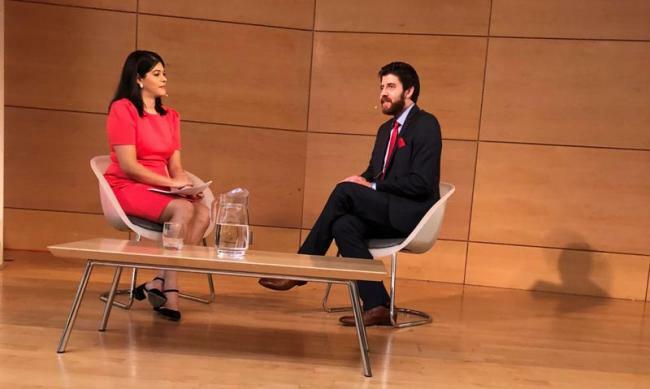 Speaking at the Toronto Reference Library to Broadcast journalist Vasudha Sharma last month, the 26-year-old businessman shared his incredible journey from being a hopeless Syrian refugee in Labanon camps to making it big in the chocolate industry in Canada. Though coming from a well-to-do family, he saw their flourishing family business, which ran for over 20 years, blown to smithereens owing to a bombing in Syria. "....everything was going peaceful in the family and my siblings were living a happy life. In 2013 the war reached Damascus, our homeland. Then we lost our house and our factory was bombed," he said at a TED-X event in Toronto recently. 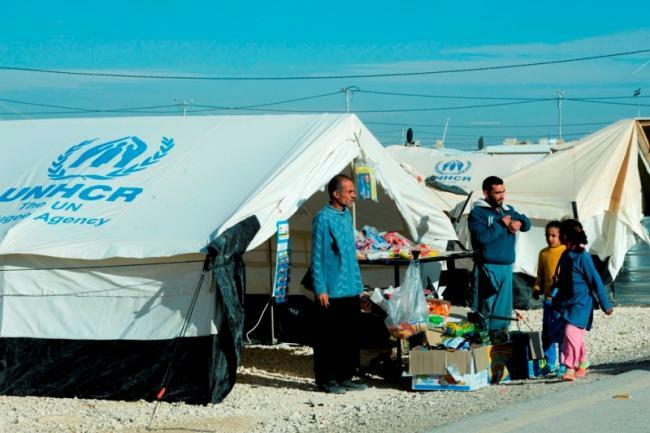 The United Nations (UN) in 2016 identified 13.5 million Syrians requiring humanitarian assistance, of which more than 6 million were internally displaced within Syria, and around 5 million were refugees outside of Syria. The events unfolding in Syria had forced Hadhad and his family to leave everything behind and flee to Lebanon, where they lived in a refugee camp with little opportunity or hope. After spending some three years there, the family was able to cross the Lebanese border with the help of friends, albeit without much possession. With limited resources and almost no friends, Hadhad and his family were forced to register as refugees at the United Nations. This is where he came across the number tagging. He found it degrading and would resort to keeping silent when his number was read aloud by the authorities. When asked by the UN staffs on why he decided to not respond to the call, a bemused Hadhad said that he wasn't just a number. He felt humiliated that UN did not consider him as Syrian, not even Lebanese but only a refugee. Having a fair degree of knowledge in the field of medicine, Hadhad thought it prudent to volunteer at the UN and hence offered his service. Slowly, he helped set up many health care centres, and ultimately felt relieved when his application was granted by the Canadian government. Recounting the feeling, he said jokingly that had he known about Canada's temperature during winters, he would have never applied for a citizenship. Nevertheless, he arrived in Toronto in 2015. He said that he was overwhelmed by the caring nature of fellow Canadians, though he was more concerned about the safety of his family members than anything else. He said that the local community organised tours and offered his family everything although they did not speak even one word of English. Other helpful assets were the resources offered both by the community, the local libraries and community events which taught them much about the country. The young businessman said entrepreneurs can help set up a society. "Entrepreneurship is a special message from all of us for our communities. It is the impact and the change we hope happens in our societies as well." Sharing a story about his father, he said that in the 80s, the senior Hadhad had just come back from a wedding when he announced to his family about his decision to quit the job of an engineer in order to make chocolates. "...my father changed the future of the whole family after that," he said. Hadhad's father went on to open the second largest chocolate factory in the Middle East, until the bombing took it all. In Canada, he with his family settled in Antigonish, Nova Scotia. His father was much interested in starting their own chocolate business and started brewing the chocolate that he did 30 years back. 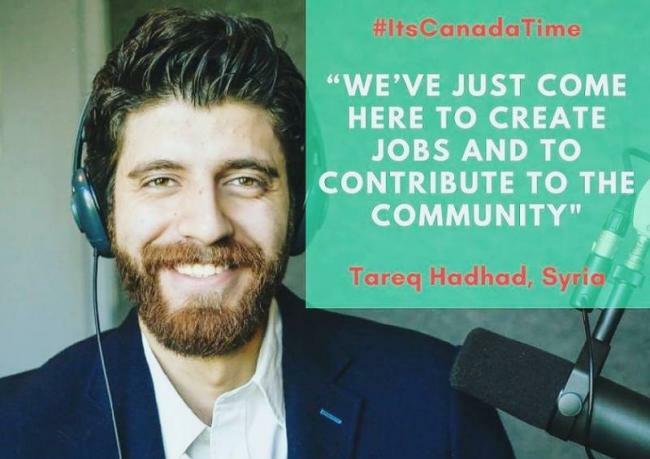 But Hadhad did not want to take away anybody’s job there and added he had come to Canada to create new jobs with their skills and not the other way around. Once sorted, the plan was put into action and the chocolate facility was set up. Presently, his siblings have enrolled in schools. He credited the willingness of his customers for his booming chocolate business. But their amazing response helped their business to grow. Hadhad’s father’s distribution of free chocolates to the community members opened connection with everybody in Antigonish. It surprised the senior Hadhad, who had predicted that it would take at least two decades before emulating their Syrian laurels in Canada. “Hate and intolerance sell very easily, peace along with love are noble values on earth," the entrepreneur shared. 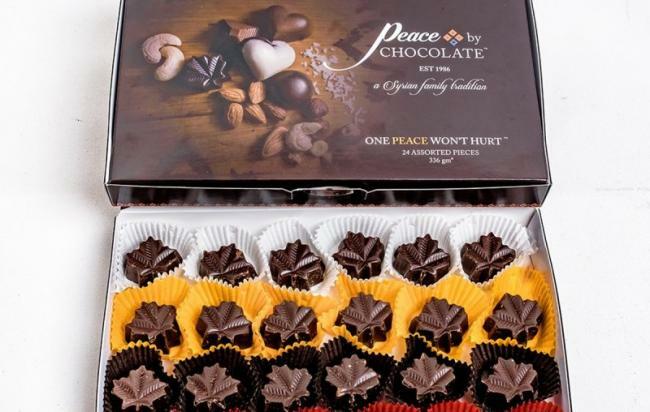 The best thing was the slogan on the package of the chocolate: One Peace Won’t Hurt. When asked how a refugee could contribute towards the growth of the society, Hadhad replied that tolerance, hard work and perseverance would be their greatest assets. A lot of Hadhad's employees are Syrian refugees, who he personally summoned back to Nova Scotia from Alberta, where they went in search of jobs. Sharing the challenges he faced leading up to the setting of the factory, he said that being in the medical profession while he was In Syria, he had to learn all the ins and outs of the business- accounting, business number, registering the business and its marketing. He said that the family is planning to expand the business and within a few weeks products would be available from coast to coast. When asked by an "English as a Second Language (ESL)" teacher to give advice on the best ways to learn the English language to adult new comers to Canada, Hadhad said after spending 3 months in the local library of Antigonish to learn the English language, his advice was that newcomers to the country should not be compelled or rushed to learn English language. Instead, there should be interpreters in the room to understand the concerns of the newcomers. One-on-one tutoring and the help of the volunteers in teaching the new comers would be very helpful, he added. Hadhad said that new immigrants learn more from the support of community members than by lesson curriculum in the library. In the end, he stressed a great need of a unified method of teaching English to the new immigrants. About his favourite chocolate, Hadhad replied that although he liked all brown chocolates, his favourite was the one on which PEACE was written in various languages such as Arabic, French, Punjabi as well as in indigenous languages.